Welcome to country club living in the heart of the city. Canterbury Towers, the third of five residential towers within the Central Village master-planned development, comprises 195 one, two and three bedroom apartments over 19 levels. This building is a striking addition to the precinct with articulated sunhoods to pattern the façade at the central lawn and offers residents exclusive access to the resort-style amenities. Experience breathtaking views from higher levels, whilst your very own private balconies will capture cooling bay breezes and allow you to dine al fresco. Or you could simply relax with a good book and glass of wine. Each of the apartments are immaculately presented with exquisite fitouts and European style appliances, allowing easy, functional living. 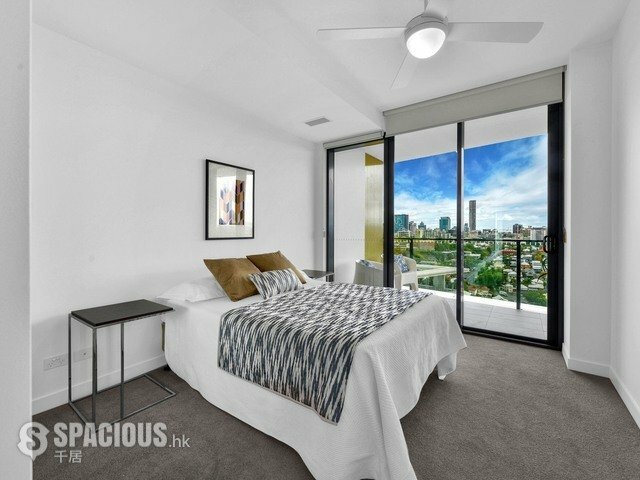 Just 2km from the heart of the city, residents are just an easy stroll from an extraordinary array of shopping, dining and nightlife within Fortitude Valley.